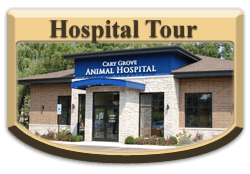 To schedule an appointment you may call us directly at 847-462-8387 or by submitting the below form online. 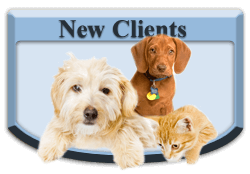 A member of our staff will then contact you to set up your appointment time. 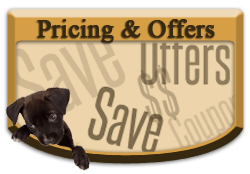 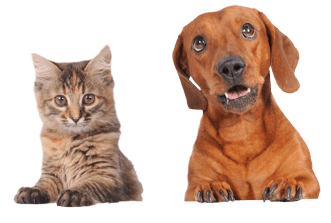 We look forward to serving you and your pets! 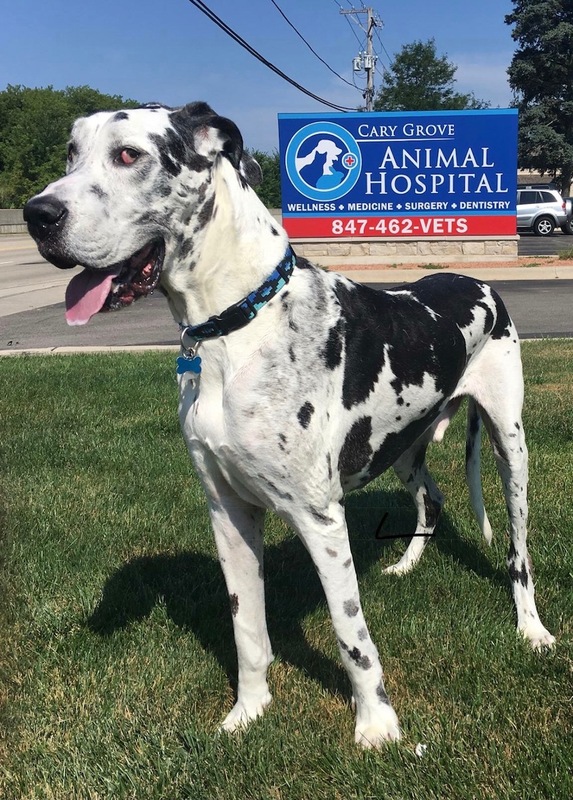 I understand, by indicating I agree and submitting this registration, that I am responsible for any charges incurred by my pet while in the care of the doctors at Cary Grove Animal Hospital and that all fees/charges are due and payable at the time of service.